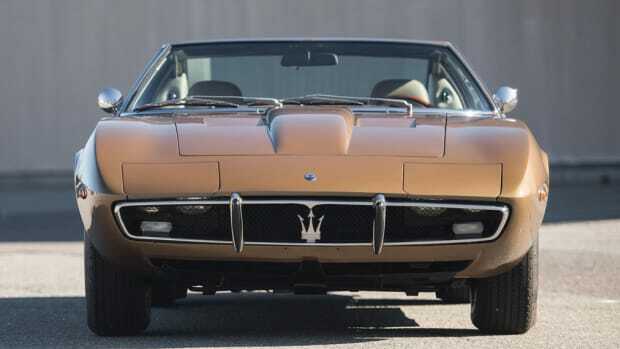 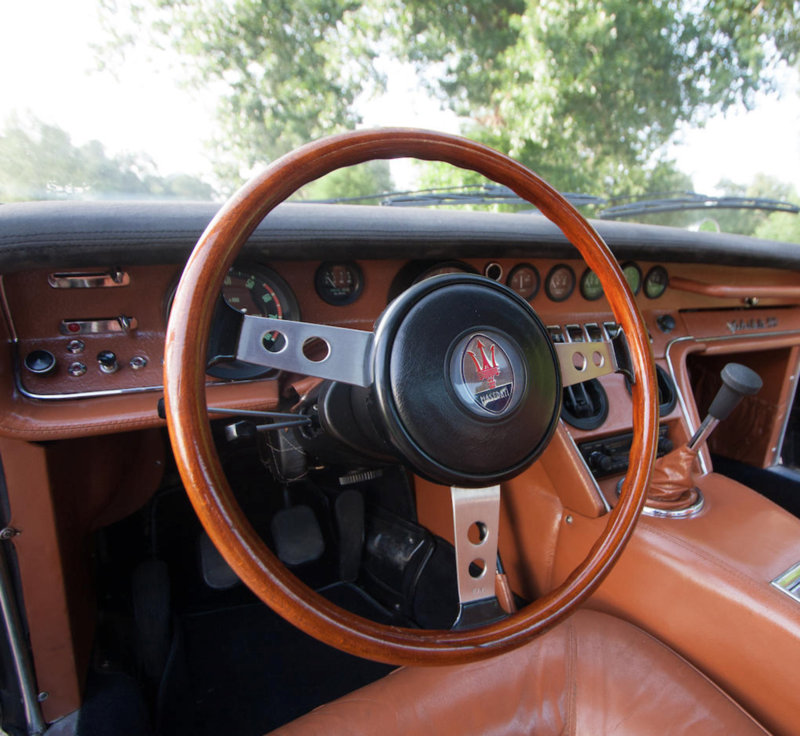 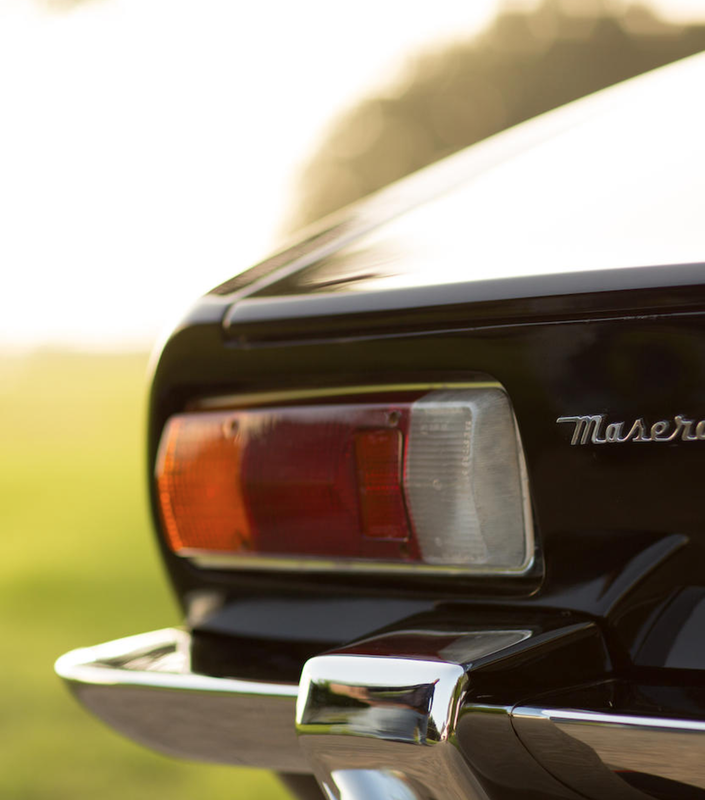 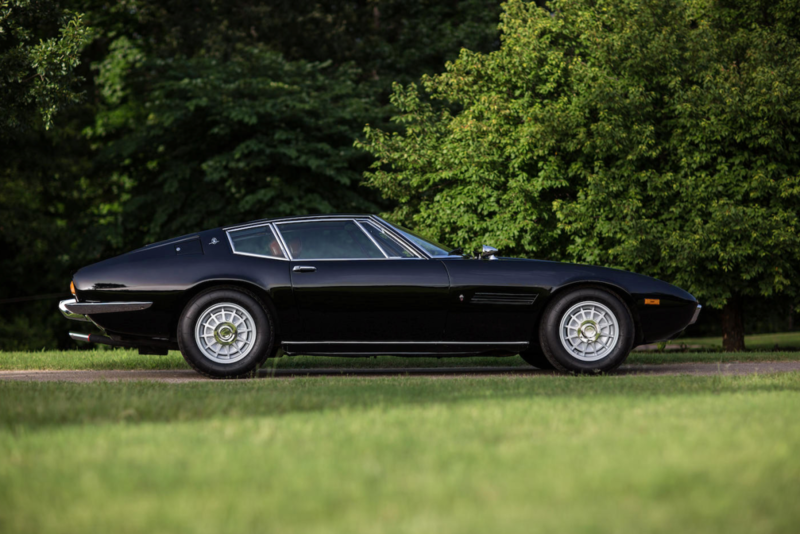 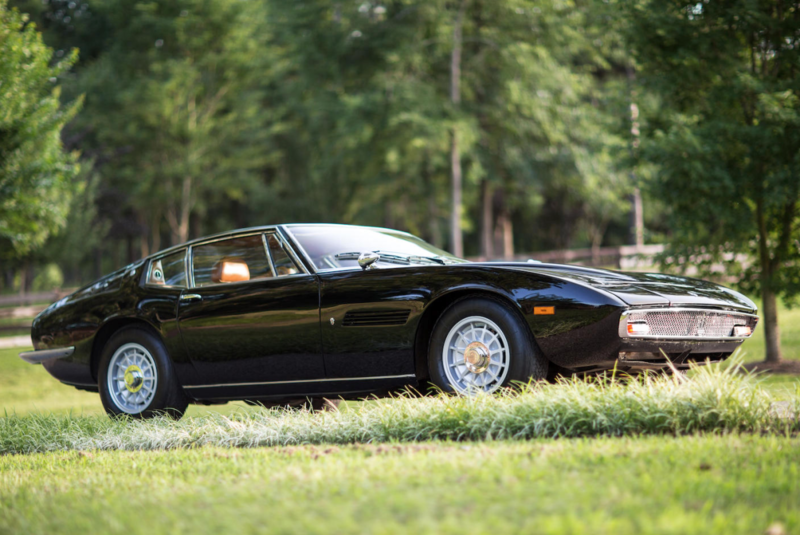 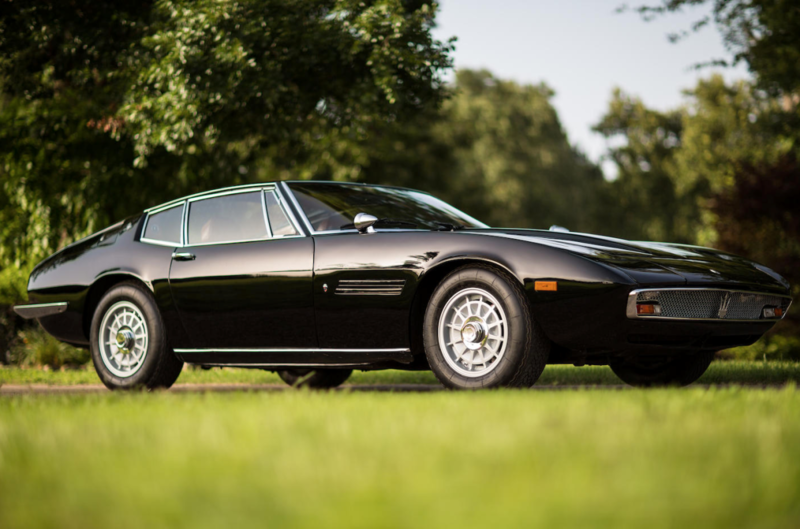 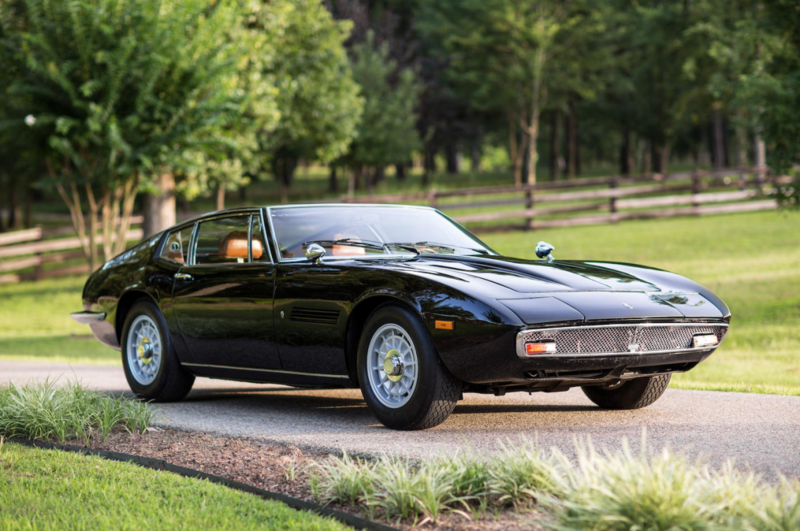 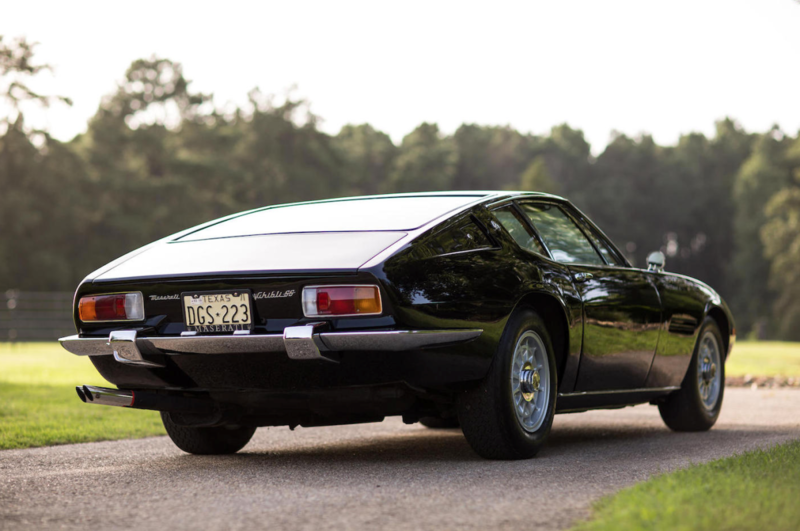 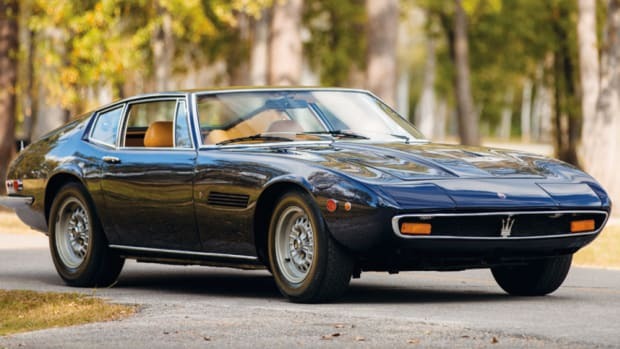 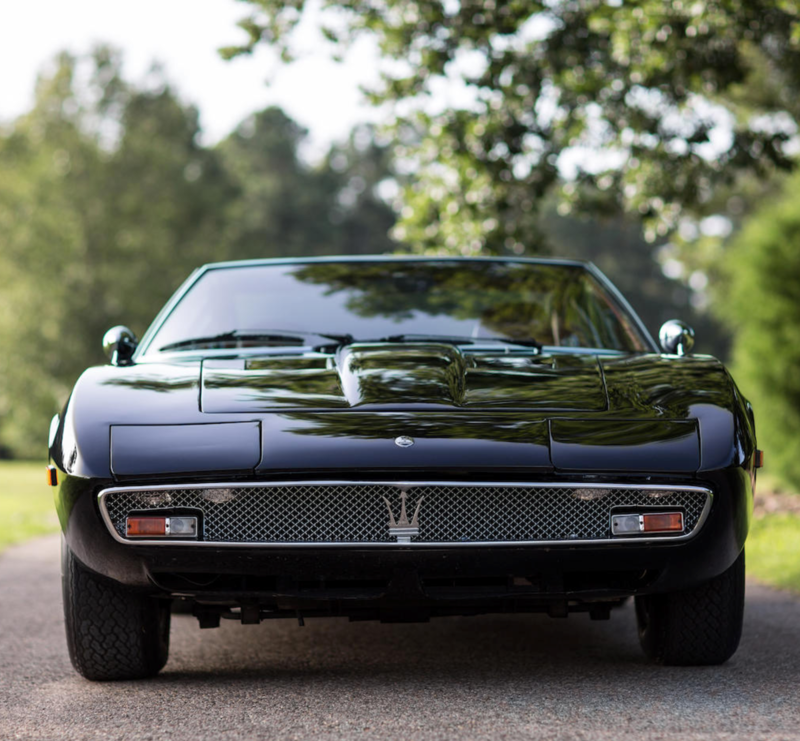 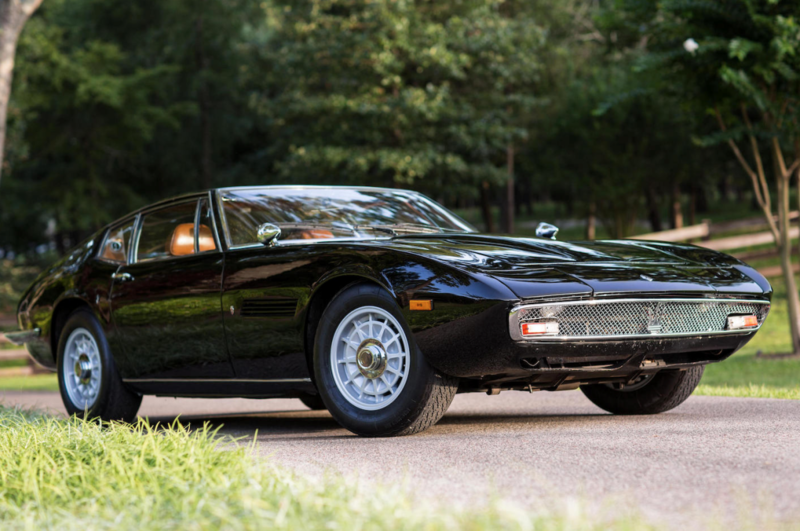 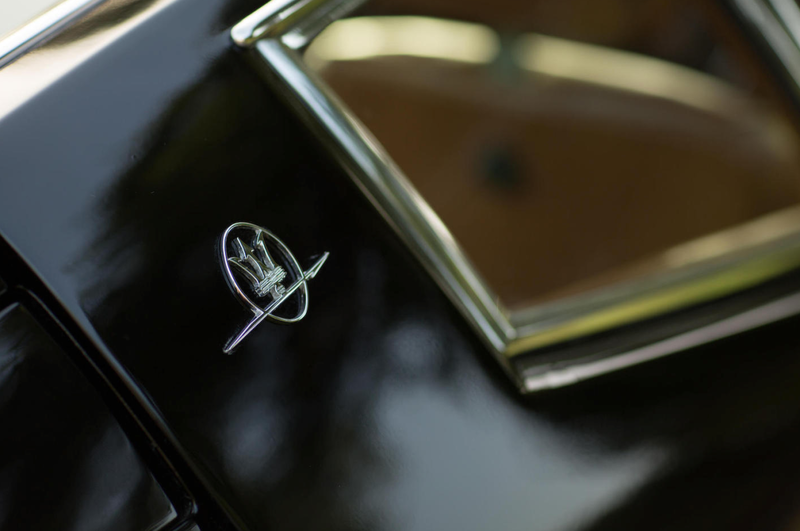 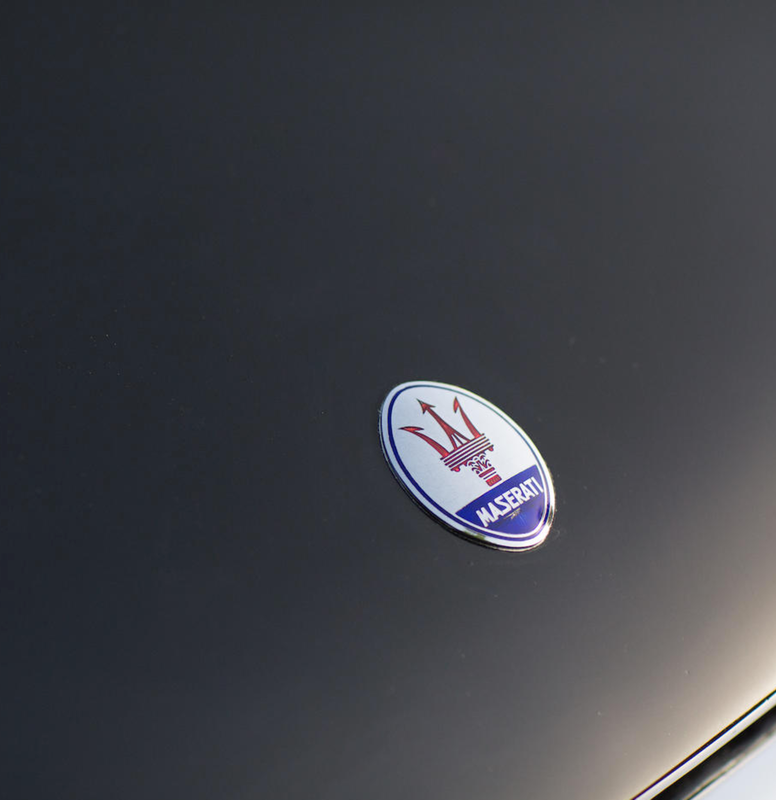 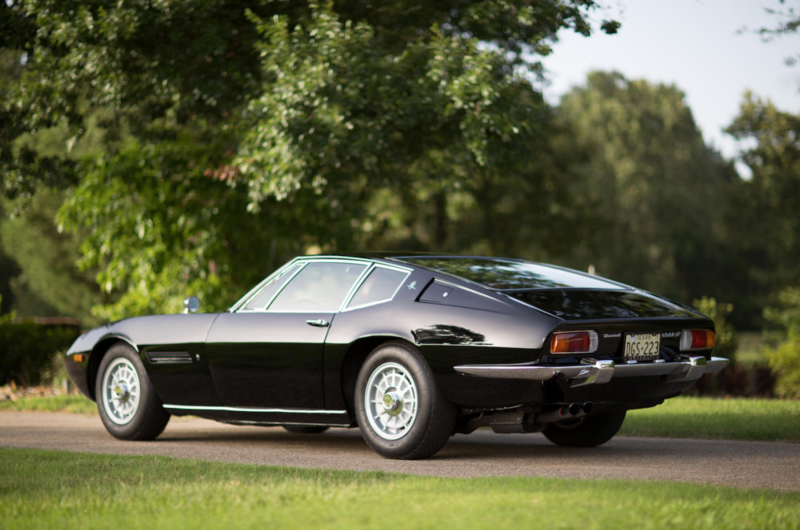 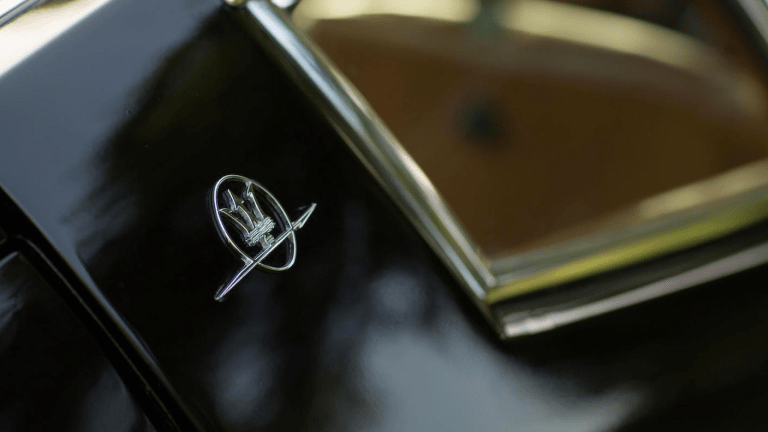 Loving this vintage Maserati from 1971 with too much style. 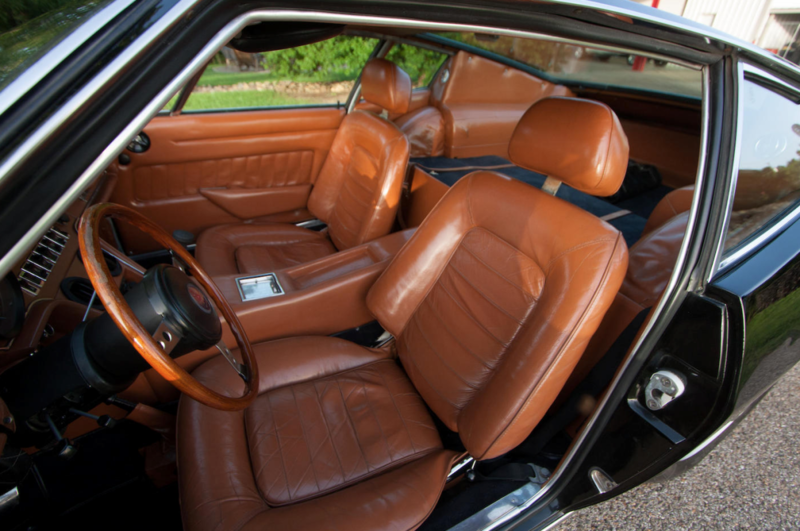 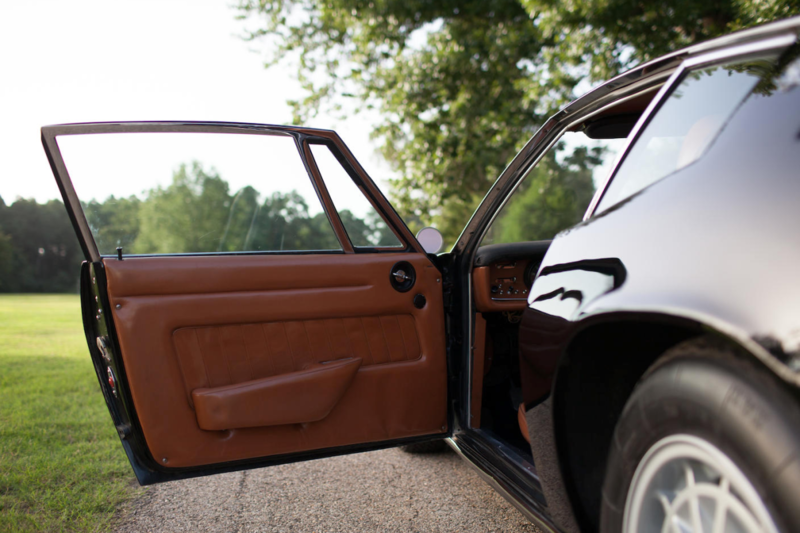 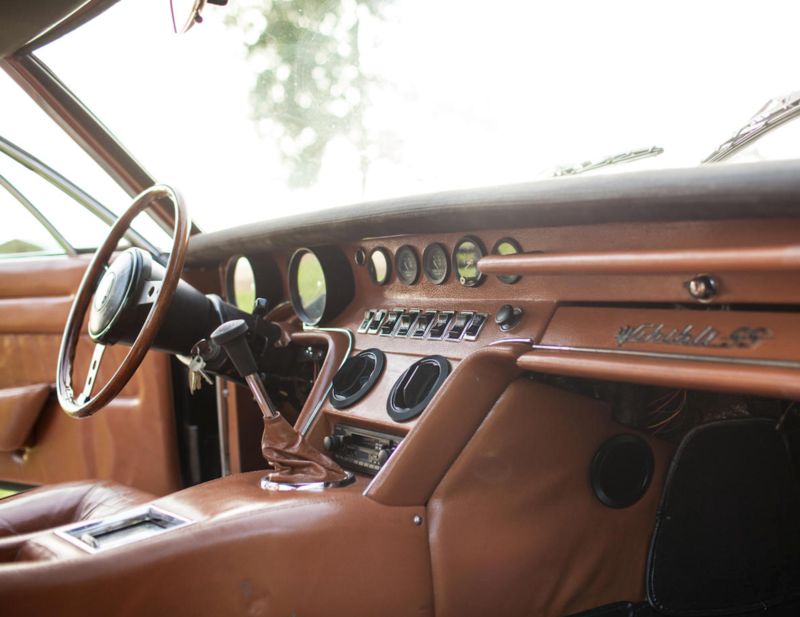 The black paint with that dark tan/brown interior is a killer combo and everything under the hood isn't bad either. 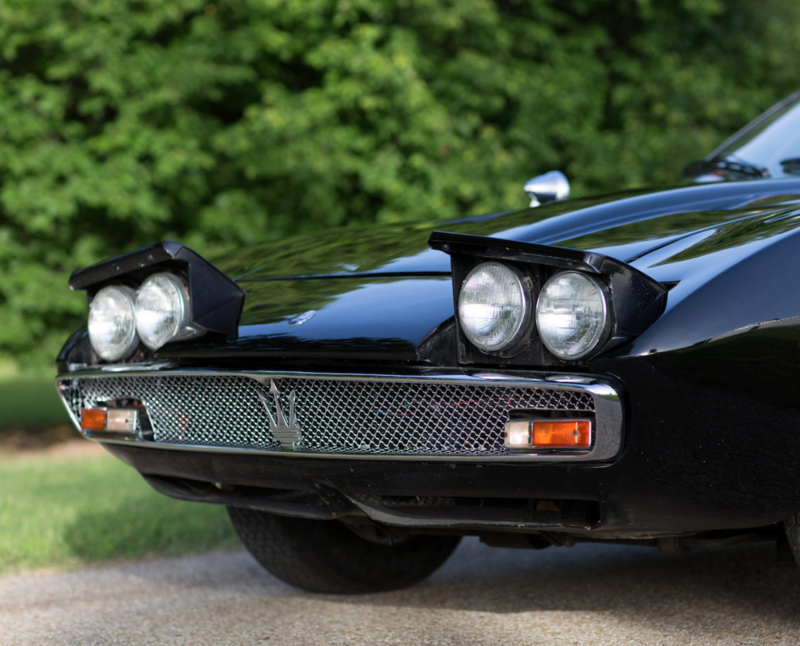 If you want to pick up this baby via auction, head here for all the info you need. 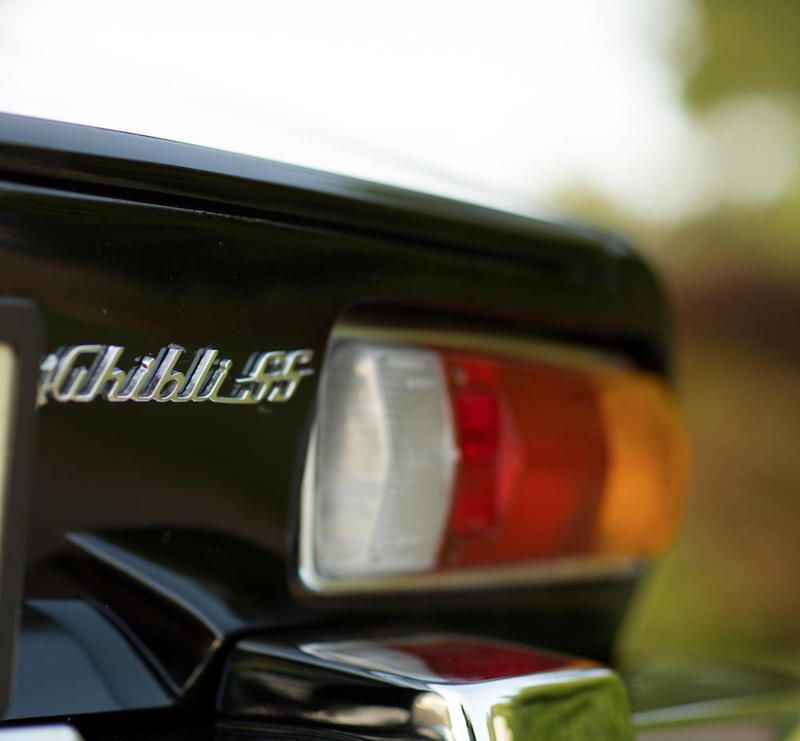 It'll be a stellar addition to any collection.